Metal crochet balls - the industry standard and a staple for the cups and balls performer requiring manipulation with magnets. 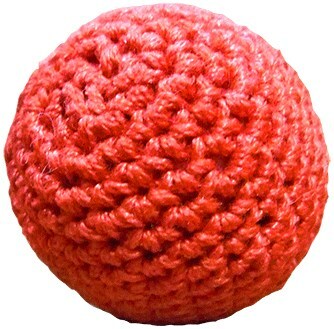 These 1-inch metal crochet balls are hand made to the highest standards and known the world over as one of the best accessories for both cups and balls as well as chop cup routines. Being metal means that they can be manipulated with magnets, such as with a chop cup.